Starting the search for a new full-size pickup truck in the Woodway area? Then you probably have both the 2019 RAM 1500 and the 2019 Ford F-150 on your list. These are both great options for a hard-working pickup, but only one provides more power, more interior comfort, and more. Compare the RAM 1500 vs F-150 to see which truck you should move to the top of your list. 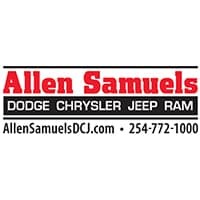 RAM 1500 Engines: The RAM 1500 can be equipped with a standard 305-hp 3.6L V6 engine, a 395-hp 5.7L HEMI® V8, or a 5.7L HEMI® V8 with etorque for improved fuel economy as you drive around Temple. 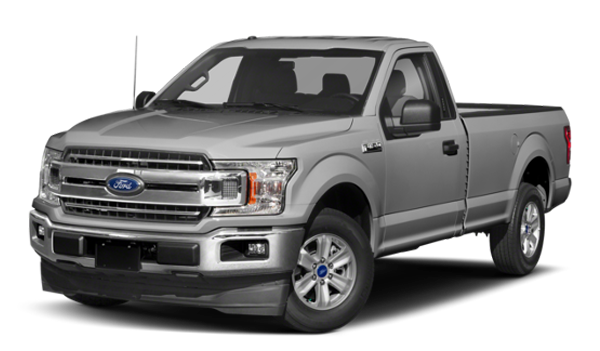 F-150 Engines: The Ford F-150 offers six engine options, including a 250-hp 3.0L turbo-diesel engine, a 450-hp 3.5L twin-turbo, and a 395-hp 5.0L V8. Transmissions: The RAM 1500 engines are paired with an 8-speed automatic, and the F-150 comes with a standard six-speed automatic transmission. Fuel Economy: Despite its superior specs, the RAM 1500 makes an EPA-estimated 20 mpg city/25 mpg highway, on par with the Ford’s 20 city mpg. 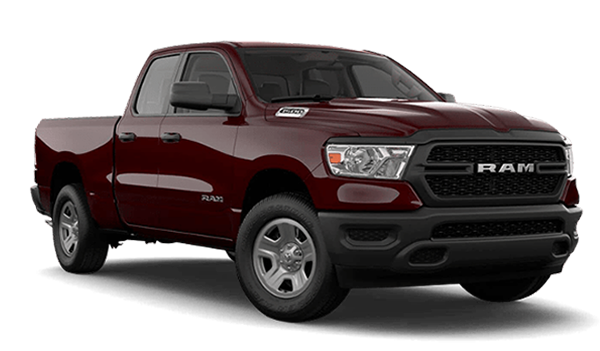 2019 RAM 1500: When equipped with the HEMI® engine, this truck offers a best-in-class V8 towing capacity of 12,750 pounds. 2019 Ford F-150: When equipped with its V8 engine, the F-150 has a towing capacity of 11,600 pounds. We think that the All-New 2019 RAM 1500 outperforms the F-150 in this comparison, but we want to know where you stand on RAM 1500 vs. F-150. Contact us with any questions about this truck’s features or specs, or schedule a test drive and experience all the RAM 1500 has to offer for yourself.